Hungry? Lazy? Well that's not what we're describing you - our loyal beloved readers. But this is the eye catching tag line that greets its potential customers when you log in to Foodpanda.my. This is where people can order food online without having to leave the comfort of their home. 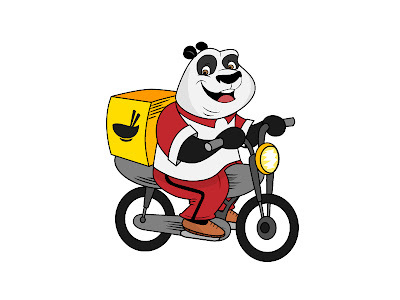 So if you live in the areas mentioned above, then make www.foodpanda.my your bookmark today! !